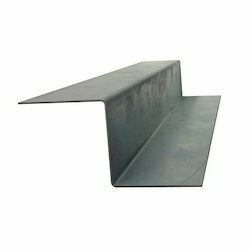 Prominent & Leading Manufacturer from Mumbai, we offer faisal shine c & z purlin, faisal shine c purlin, z purlin, galvanized purlin and unimet zed purlin. We are pleased to introduce ourselves as the leading manufacturer foam emerged as a material with FAISAL SHINE C & Z Purlin. Purlins act as a structural member to support the roof, The purlin has been designed considering wind parameter and as per the load carrying capacity of the roof. 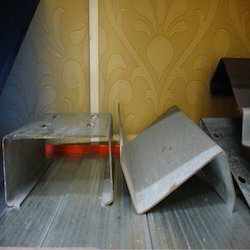 We can offer wide range of FAISAL SHINE GI purlins in both C & Z Shape. Backed by very rich industrial experience we are involved in manufacturing and supplying Z Purlin. This range of products is designed and produced complying to the set industrial norms and standard. Apart from this, we procure only factory-tested raw material to manufacture the purlins. Widely used for construction purposes, our products are delivered to the customers with standard packaging. We deals in Galvanized Purlin. 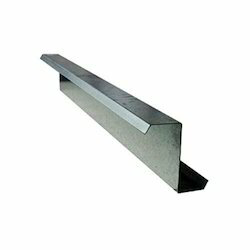 We deals in Unimet Zed Purlin.